A Special Book Benefiting Great Causes! A collaboration between a local writer and illustrator, Plucky the Lucky Pelican tells the incredible true story of a local pelican’s journey from rescue to rehabilitation and release. All book sale proceeds benefit Sea Biscuit Wildlife Shelter and Audubon North Carolina! 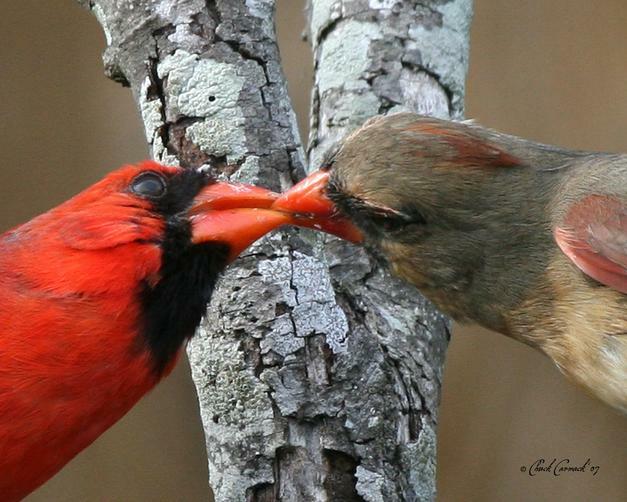 Join us the second Wednesday of each month for a Bird Walk at Airlie Gardens. Regular Airlie admission applies, or stop by Wild Bird & Garden to pick up a $2 admission discount voucher for this month's walk. New Binoculars in Stock and always available for special order! A quality pair of binoculars is the perfect accessory for our upcoming bird walks and kayak tours, giving bright, crisp views of those birds you came out to see. Stop by to check out our new selection of binoculars from Swarovski, Vortex, and more! Join us the third Wednesday of each month 8:30 - 9:30 a.m. for a bird walk around Southport’s beautiful historic district and waterfront. 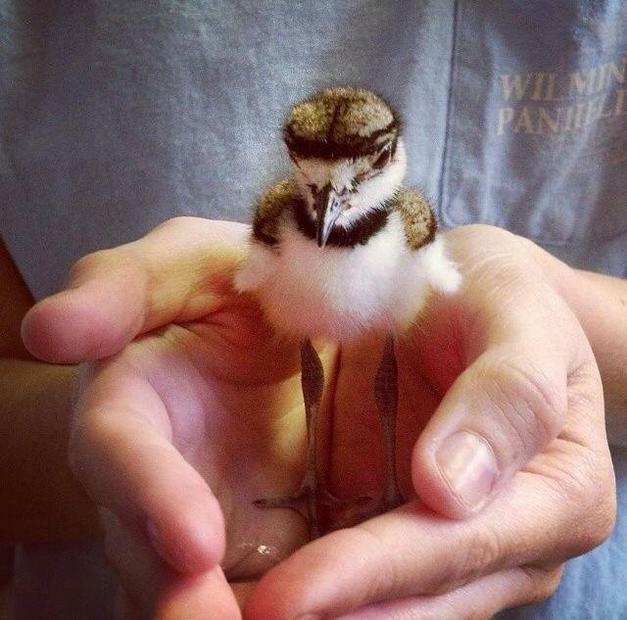 If you encounter a wild bird in need of help, contact one of these great local rescue/ rehab groups. These are federally-licensed non-profit organizations that save hundreds of local and migrating birds each year. Click on the links to their websites below to find out how you can contact or help these fine organizations! 1. Empty and take apart your bird feeder. 2. Scrub well (inside and out) with 50/50 mix of water and white vinegar. 3. Allow all parts to dry. 4. Assemble, fill, and replace clean feeder. It's so easy! Regular cleanings will keep your birds healthy, and will prolong the life of your feeders. Looking for a handy way to carry all of your birding essentials when we're out in the field? We've found an excellent solution: the Pajaro Field Bag! These attractive and sturdy bags feature lots of pockets and plenty of room for your binoculars, field guides, notebooks, maps, pens, and more. Stop in and check out our selection! Our thanks to Julie Varney for this photogenic Northern Mockingbird! Can't make it to one of our trips, classes, excursions, etc? Please see Wild Bird & Garden's Cancellation Policy. Feed the birds in your yard the best seed in town! Whether you're looking for single seed varieties, special blends, squirrel-deterrent, or shell-free options, you'll find the freshest seed at Wild Bird & Garden. Our seed is preservative and filler-free, and your birds will appreciate the difference! 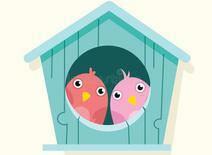 Come in and let us help you make the best choice for your birds and yard. Advance registration and $5 fee required for each seminar. All fee proceeds will benefit Sea Biscuit Wildlife Shelter and attendees will receive a $5 shopping voucher per seminar. Space is limited! Nest Season Is The Best Season! 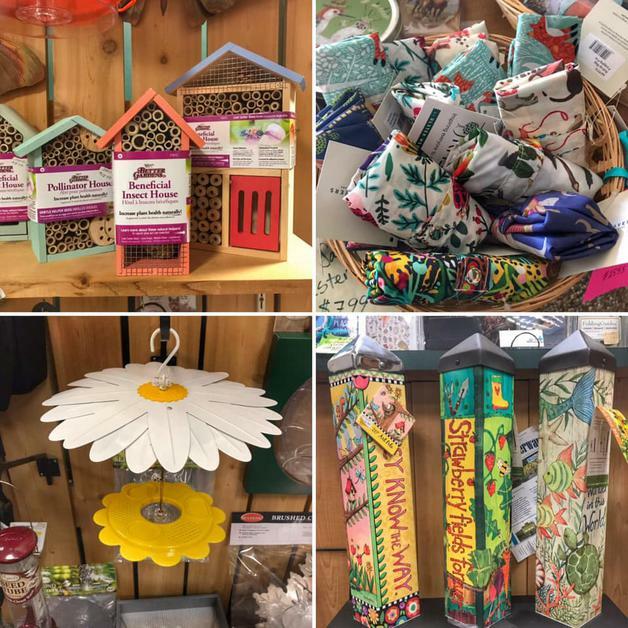 At Wild Bird & Garden, we offer an exciting variety of goodies for birds, the home, the garden, and you. Bird Houses, Baths, and Feeders • Art and Decor for the Garden and Home • Beautiful Jewelry and Luxurious Lotions and Soaps • Binoculars and Spotting Scopes • Field Guides and Books • Nature-Inspired Gifts • Bird Walks and Birding Excursions • Fresh Bird Seed and Suet Varieties and Blends • Locally-Crafted Gifts • Friendly, Expert Advice on Birds and Birding • and more! 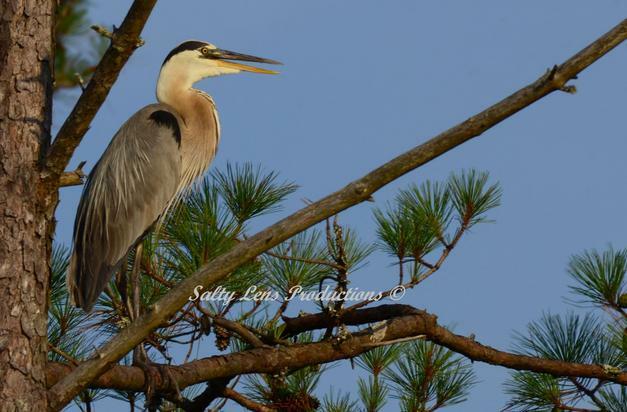 Proceeds from book sales will benefit Audubon NC and Sea Biscuit Wildlife Shelter. Supplies are limited; grab a copy soon! 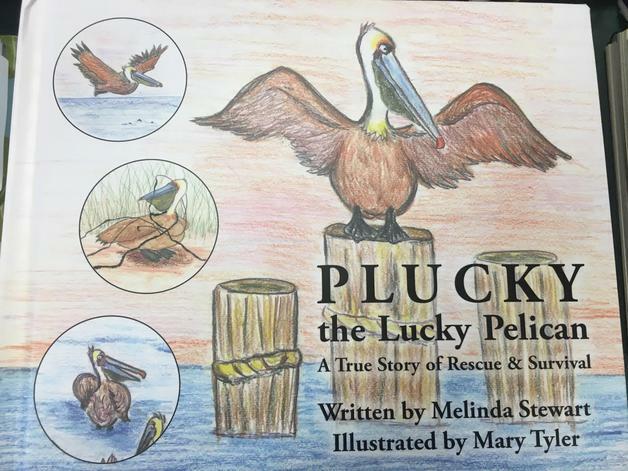 A collaboration between writer Melinda Stewart and illustrator Mary Tyler, Plucky the Lucky Pelican tells the incredible true story of a local pelican's journey from rescue to rehabilitation to release. What a beautiful lesson for children (and the rest of us) on the importance of taking care of wildlife! Ready for some adventure? We're joining with Mahanaim Adventures for some great birding out on our local waters. Excursions are $55 per person, and include all kayak equipment and guide services. Single and tandem boats are available, and all skill levels are welcome. Wonderful local growers Joyce and Mindy from Going Native Gardens are back with a special schedule of Native Plant Sales at both Wild Bird & Garden locations. We're not just for the birds; we have something special for everyone. We hope you'll come and see us soon! Spiffy Spring Accents Now Arriving! It's our favorite time of year: Nesting Season! We're happy to answer any questions you have about birds and their nests, and are excited to help you get everything you need for lots of successful nests right in your yard. 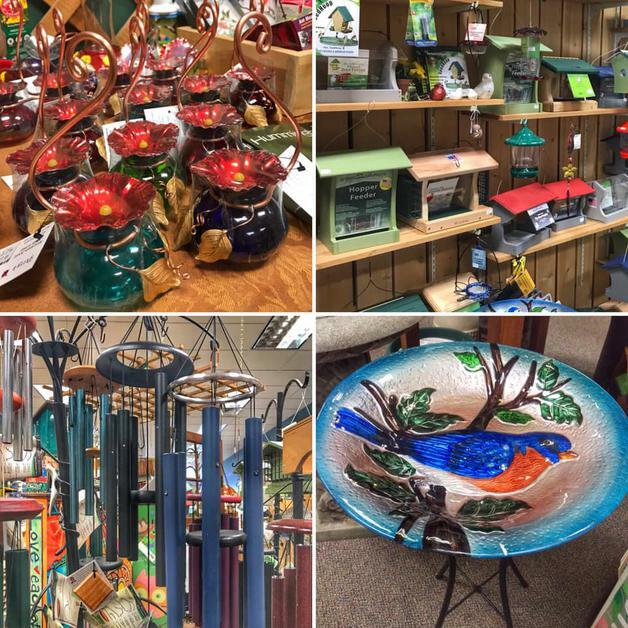 With knowledgeable staff and a large variety of houses, hardware, feeders, and food, Wild Bird & Garden is your one-stop nesting shop! to read our latest newsletter. Looking for an informative program for your neighborhood, nature, or garden club? Wild Bird & Garden can help! Stop in or give us a call at (910) 343-6001 for free programs and availability. We love to see your nature pictures. 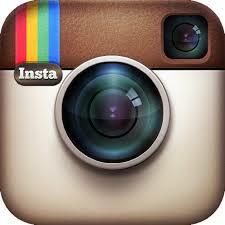 Share them with us on our Facebook page and we'll highlight them here! Stick around for a special Native Plant Sale after the June seminar! 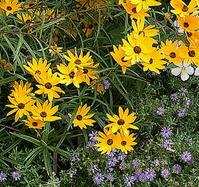 Native Plants Class Participants: You can find the class schedule HERE. To register, visit Mahanaim's website or call: (910) 547-8252.